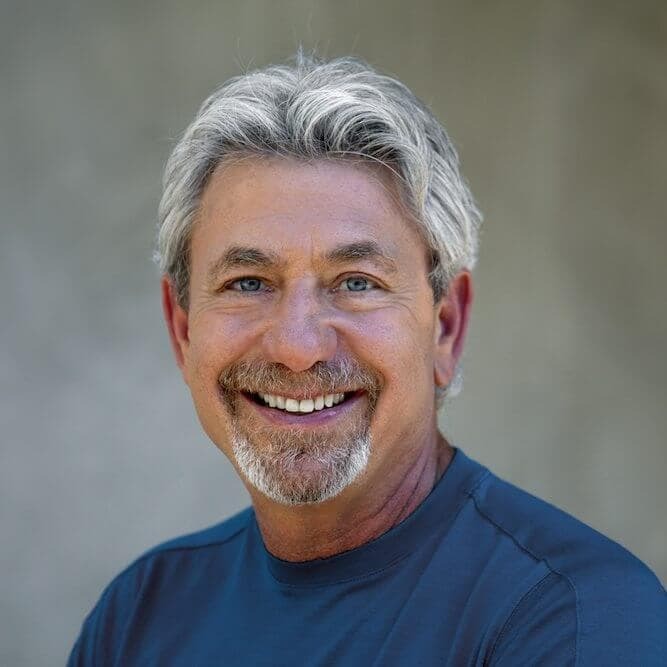 Award-winning filmmaker Louie Schwartzberg has teamed up with producer Lyn Lear, iconic mycologist Dr. Paul Stamets and physician Dr. Andrew Weil to create an educational, inspirational and ultimately critical film called Fantastic Fungi (Fall 2015). 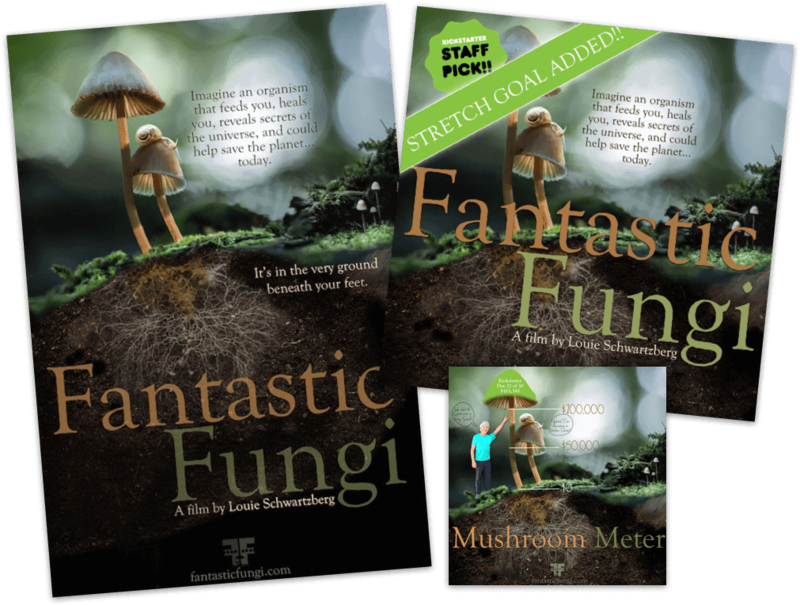 The film explores the uses and benefits of fungi as alternatives to allopathic medicine, as a solution to our environmental challenges, and as a tool for consciousness expansion. The research, discoveries and anecdotal evidence gathered is astounding, particularly when shared through Louie’s lens. The primary objective of the website would be to produce a significant audience from scratch to ensure a successful Kickstarter campaign set to launch in 2015. To achieve this goal, we would need to bring together foodies, healers, explorers and fellow fungi lovers from around the globe. We needed to appeal to them equally. We needed to produce regular, authentic content. We wanted a real community- not just a number on the board, but an audience who would be compelled to act when called to do so. And, it had to honor Louie’s visual standards for beauty. In collaboration and partnership with Oyl + Water, we eagerly dove into the task of creating a beautiful gender-neutral site. Inspired by the brand, Origins, Greta Rose Agency stuck to the warm tones of forest green and soft browns. The logo would tease you with the promise of a future film, and the images would stop you in your tracks. 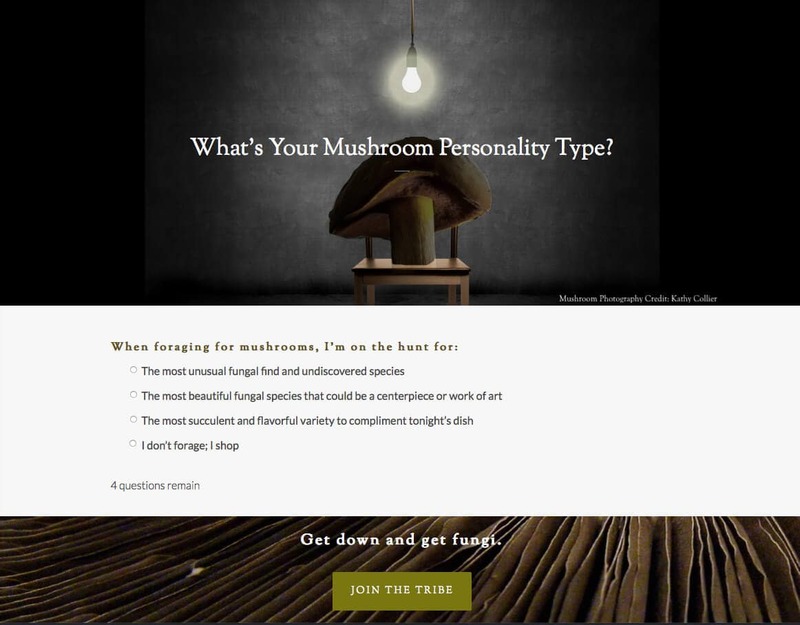 We were going to make you fall in love with the mushroom. OMG!!!!! AWESOME!! Fantastic Job!! Speechless! I so adore Greta’s energy. It’s quite contagious!